Front load, top load – we load them all the same. 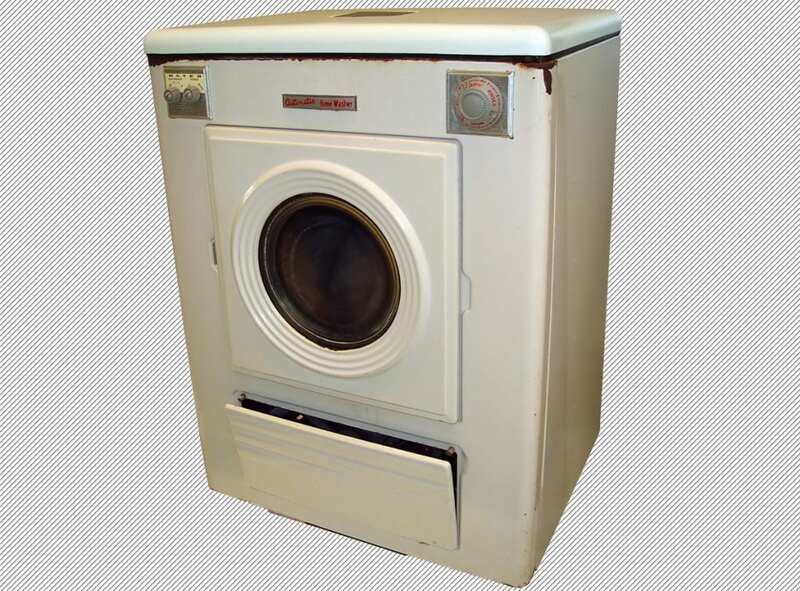 The hardest part about replacing a washer or dryer is finding a way to get rid of your old appliance! Washers and dryers are big, bulky and heavy. Junk Boss in Oklahoma City offers an easy and friendly solution, our junk removal services! Our professional team always arrives on time and with a smile. We do all of the hard work so you don’t have to. Hopefully your old washer & dryer combo isn’t taking up garage space where you car should be! If you have big appliances sitting around, we can easily remove and dispose of them properly. New washers and dryers can help you save money on water and electricity. Needless to say, you won’t be going back to your old appliances. We are often asked, “Can old appliances be recycled?” Most of the time the answer is yes! Especially when it comes to your clothes washer and dryer. We can make sure it gets to the right place. At Junk Boss we recycle up to 50% of the junk we remove. Schedule an appointment today with Junk Boss for friendly and affordable junk removal service. No job is too big or too small. 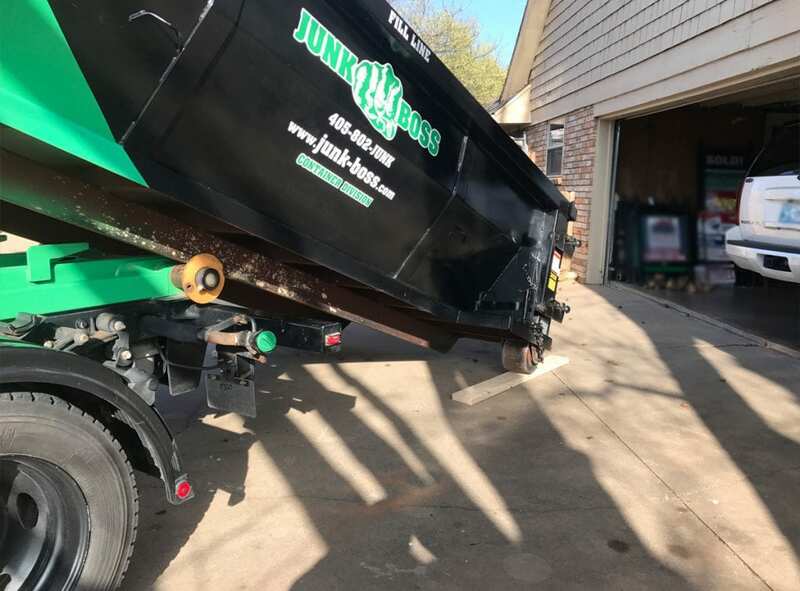 Our Oklahoma owned and operated junk removal company offers volume-based pricing with no hidden fees! Give us a call today for a quick estimate!